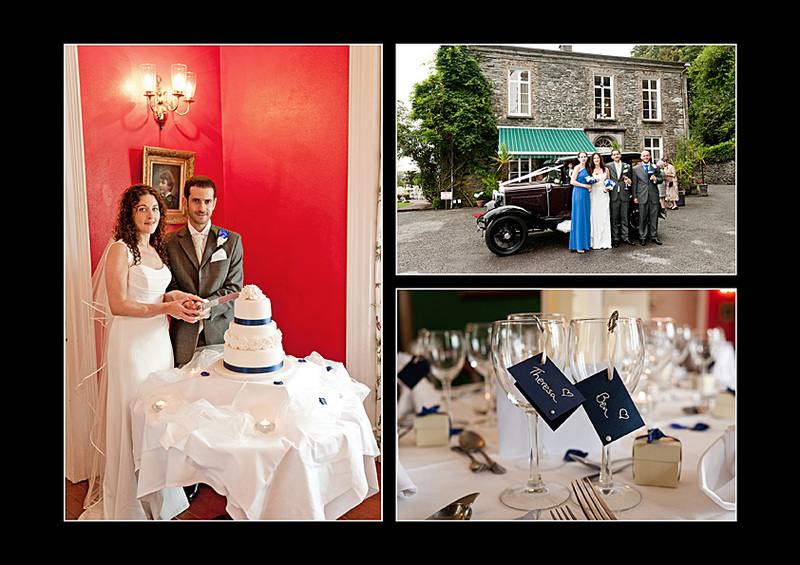 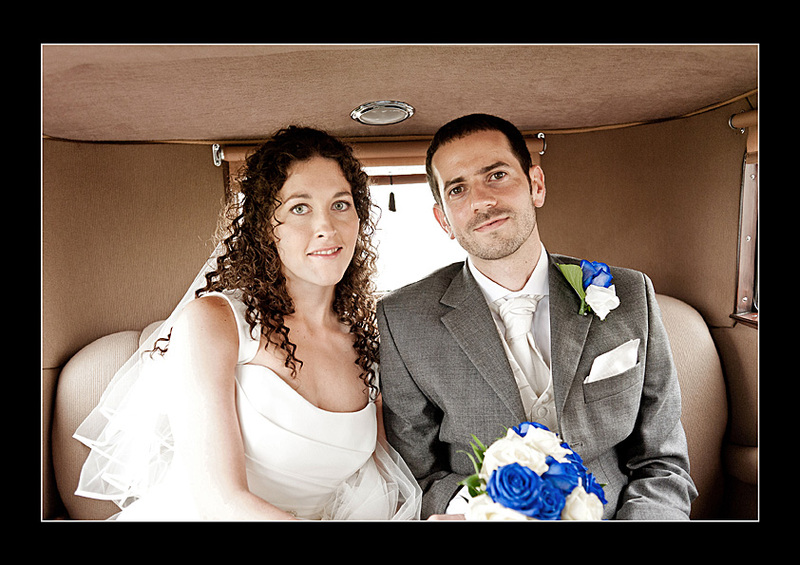 Dermot made us feel very at home and comfortable from the moment we met him in Clonakilty to talk through our big day and helped us shape what we wanted from our wedding photography. 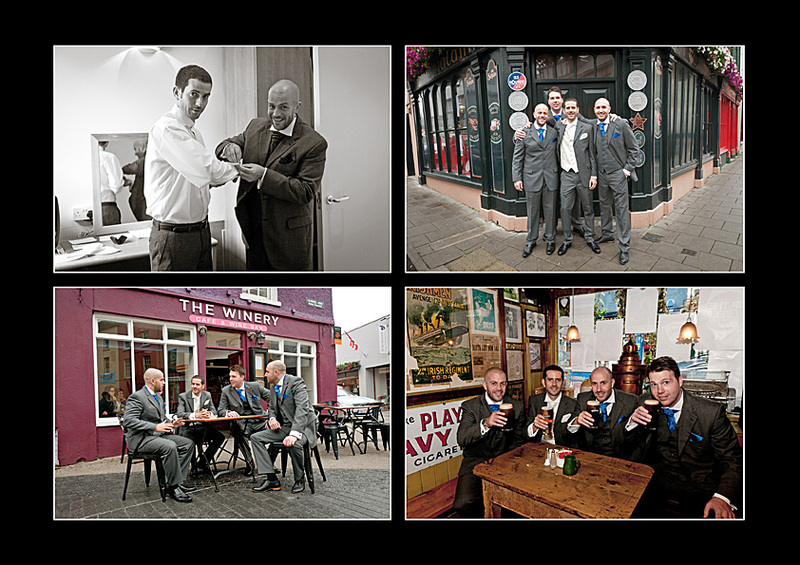 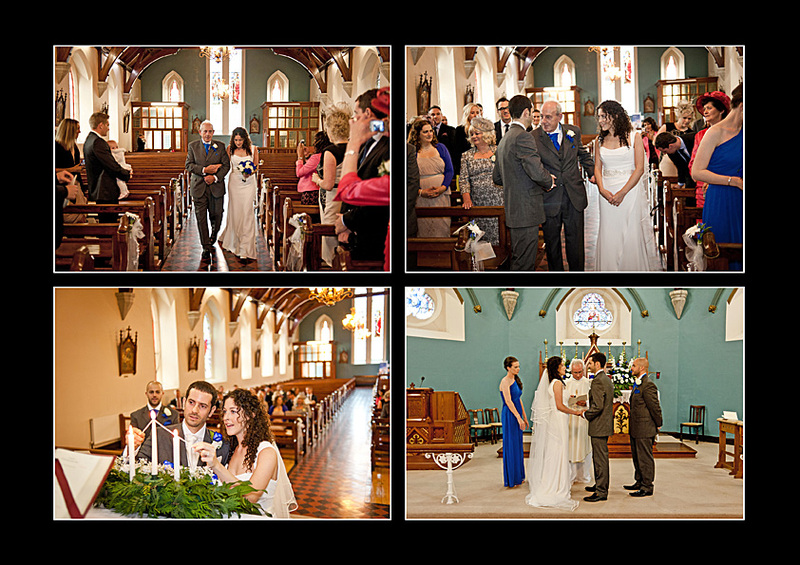 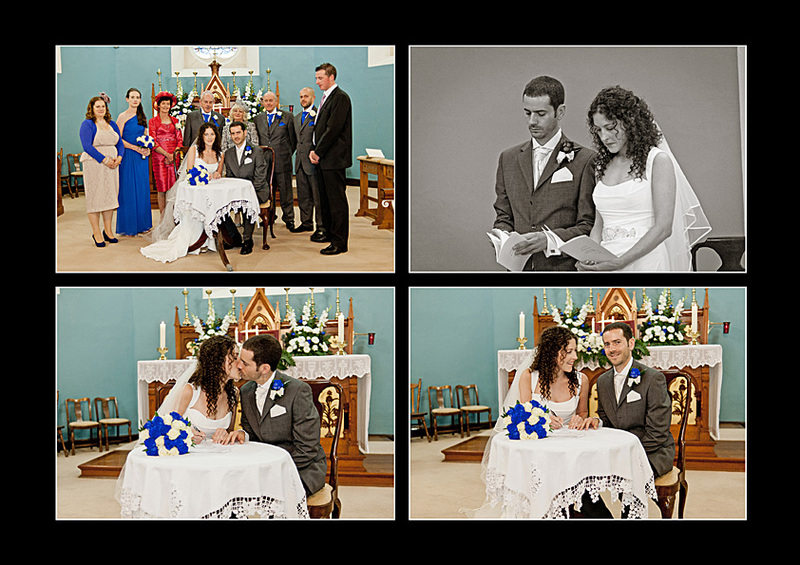 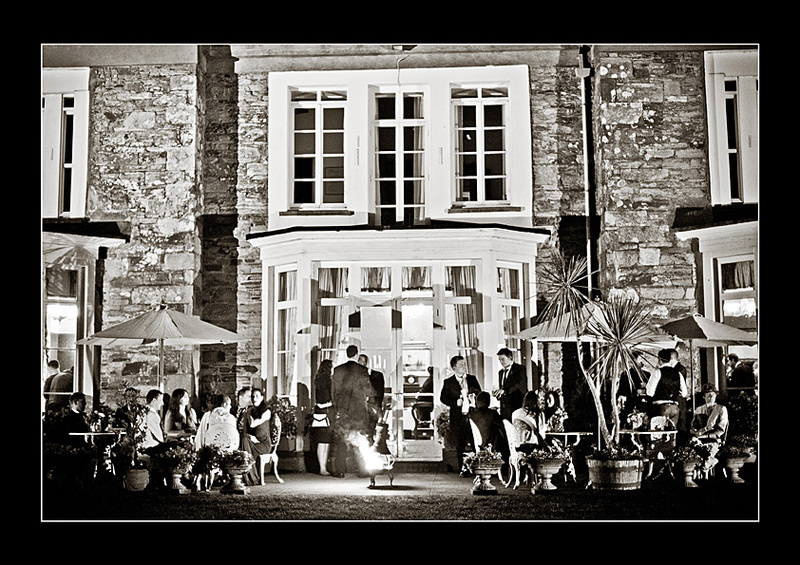 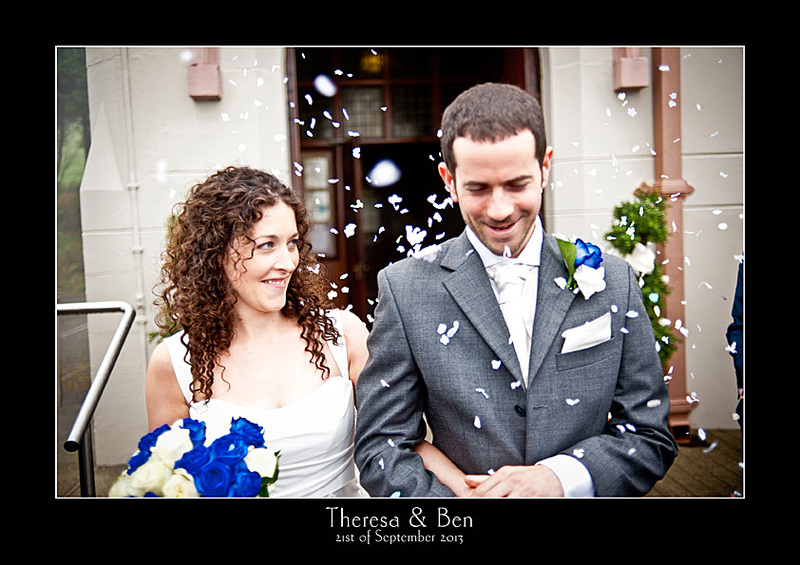 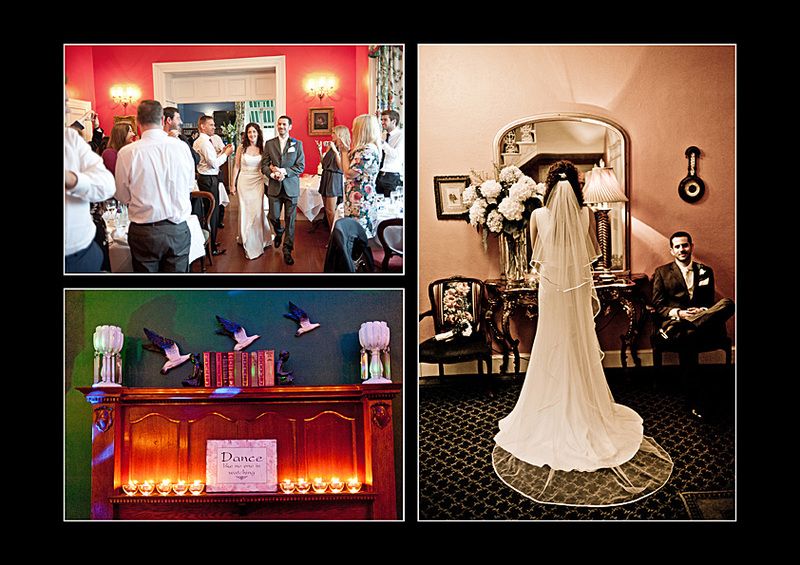 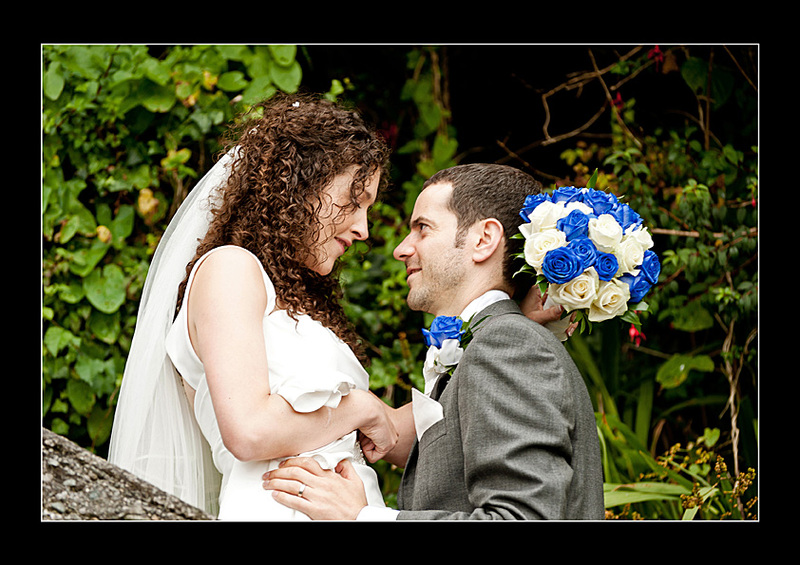 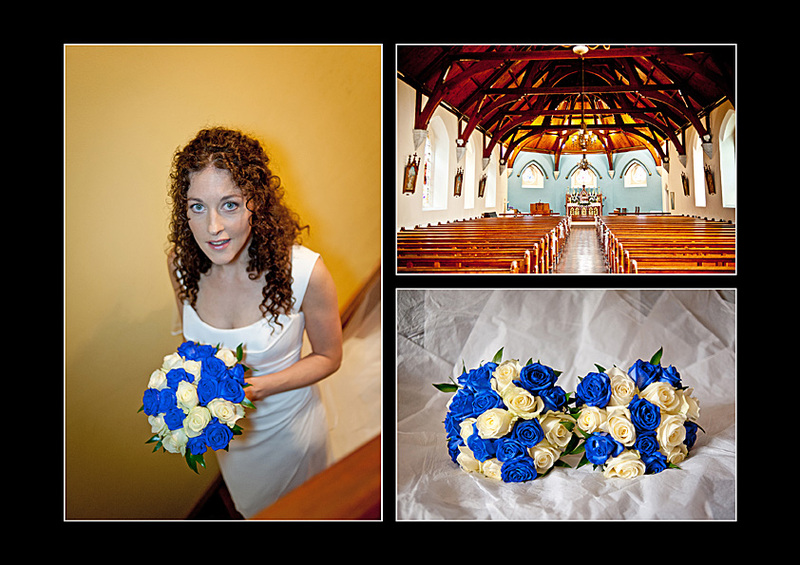 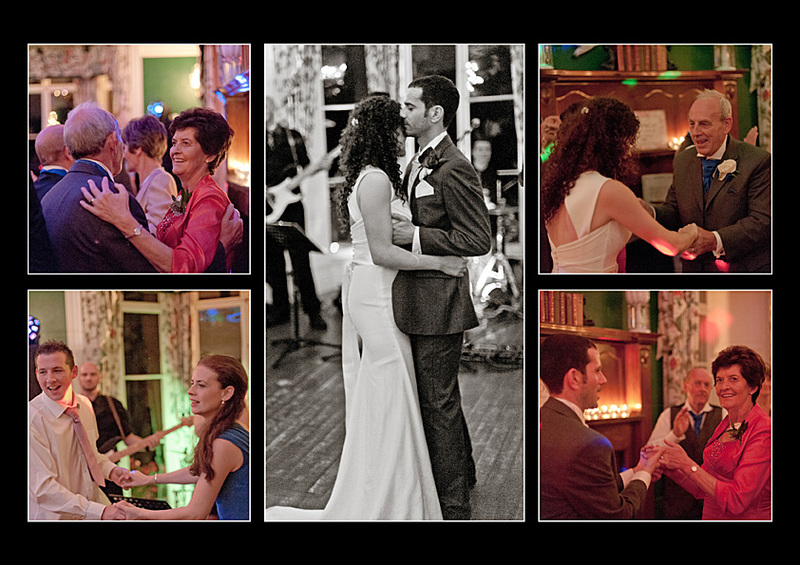 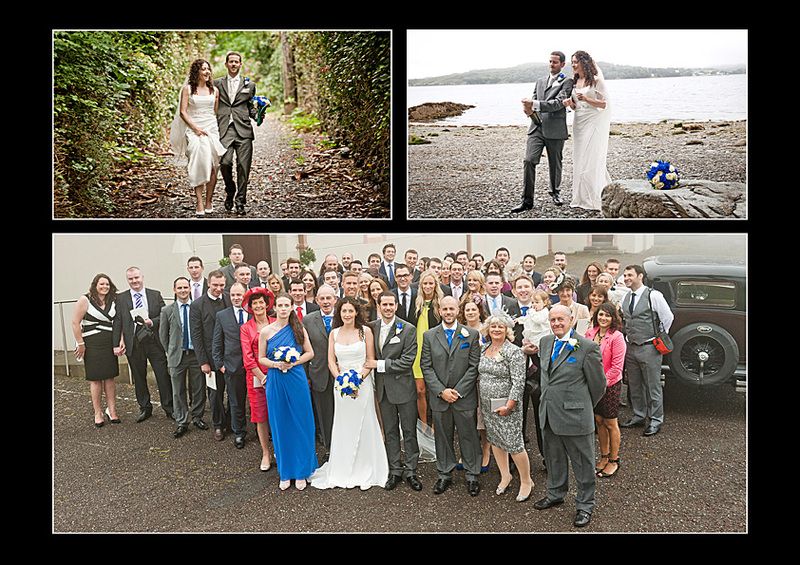 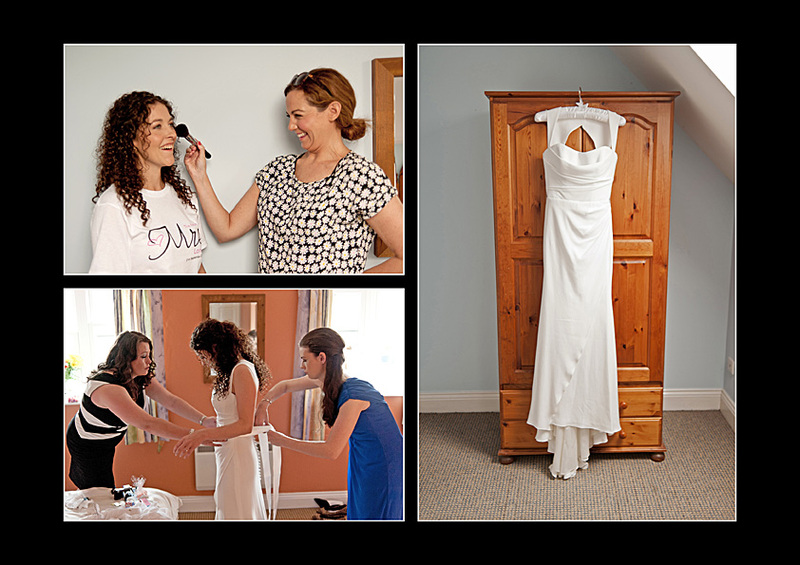 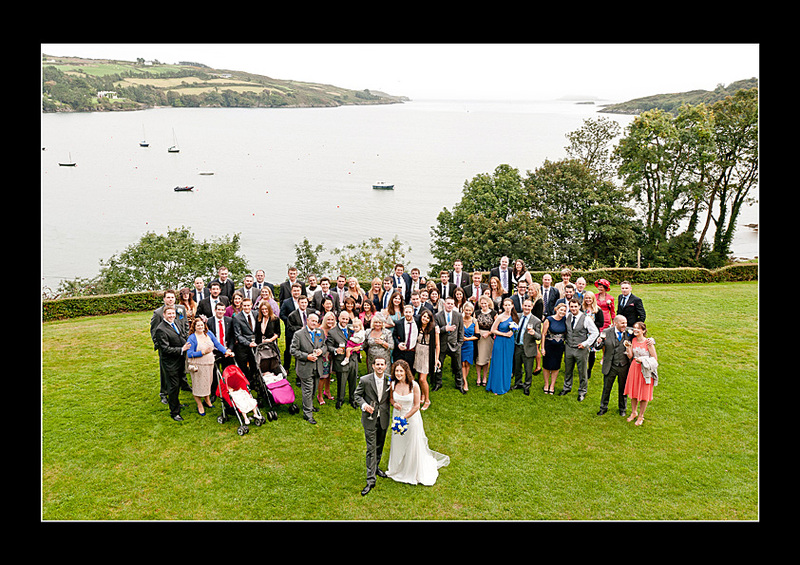 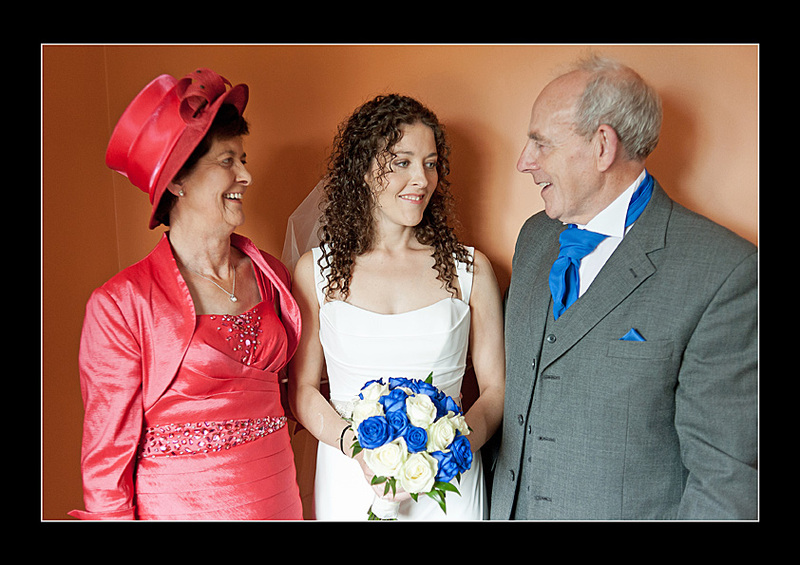 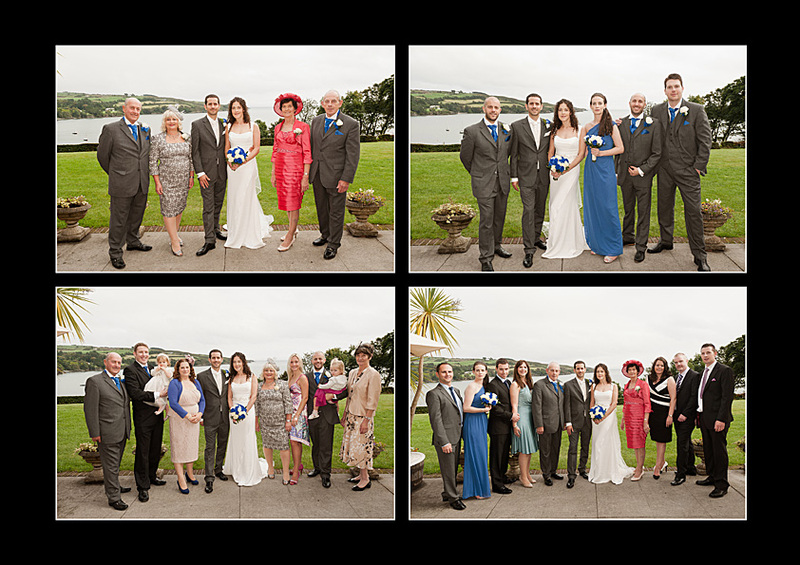 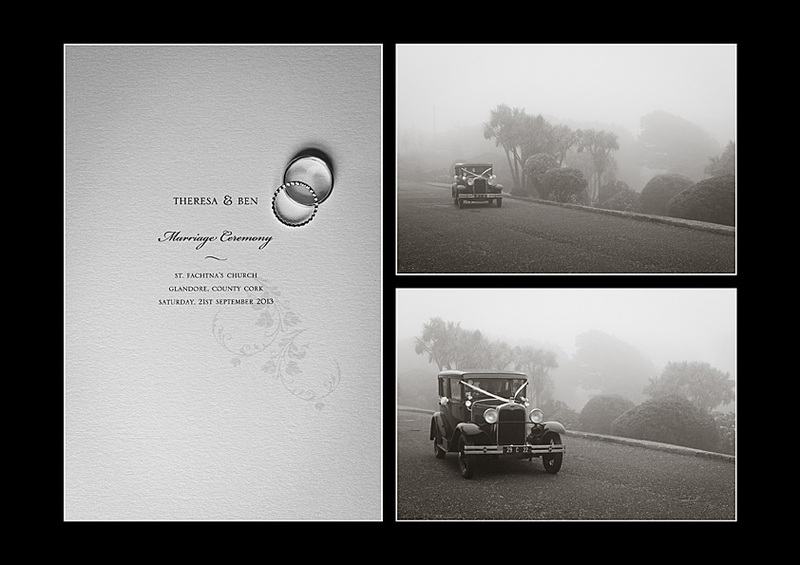 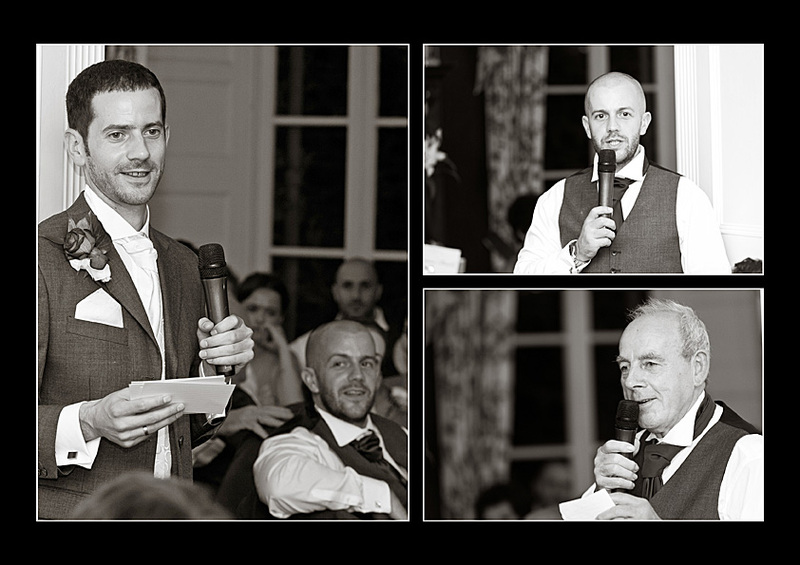 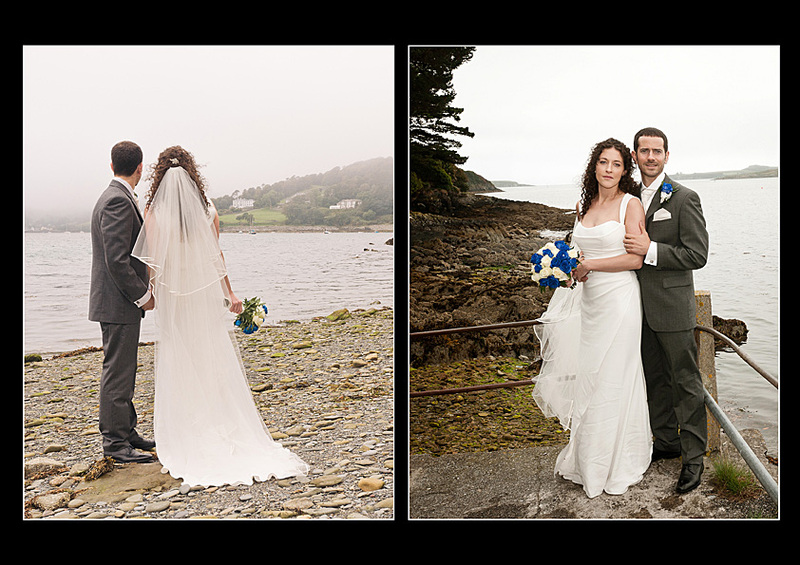 On the wedding day, Dermot’s local knowledge of Clonakilty was invaluable and he moved between the groom and brides houses before the wedding, the church and evening reception to capture some great and the all important shots! 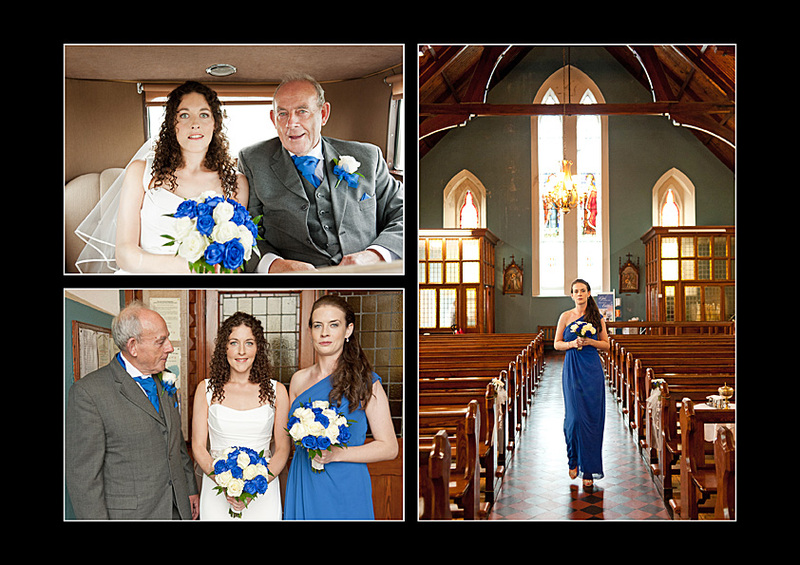 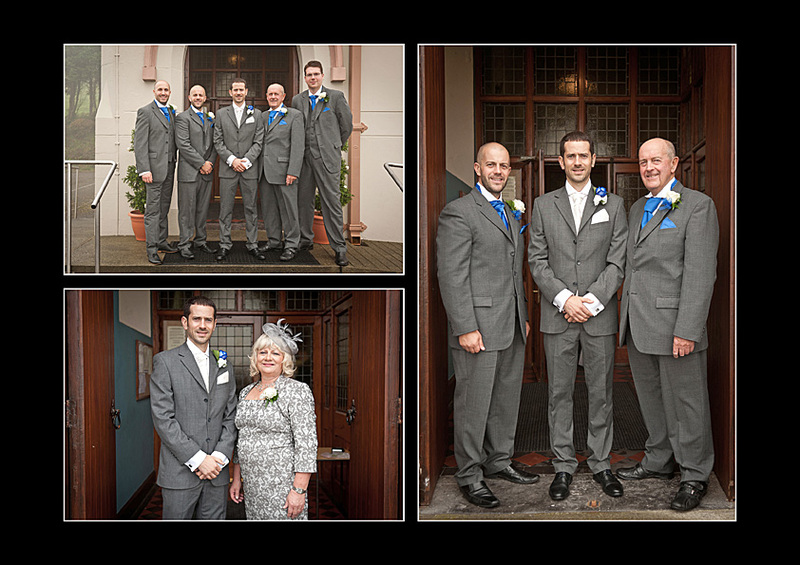 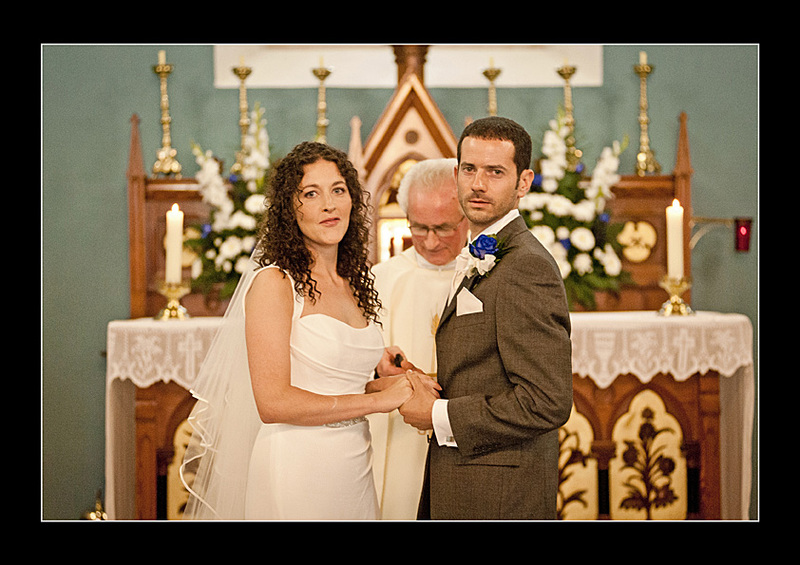 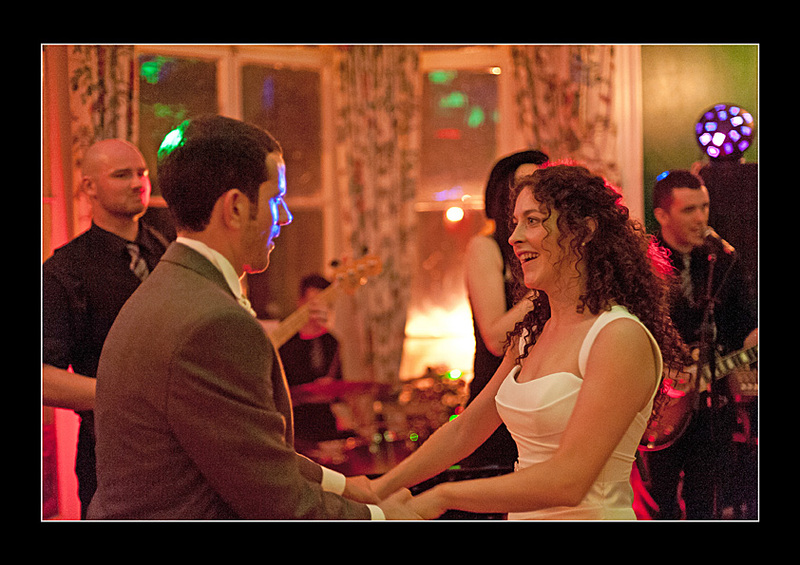 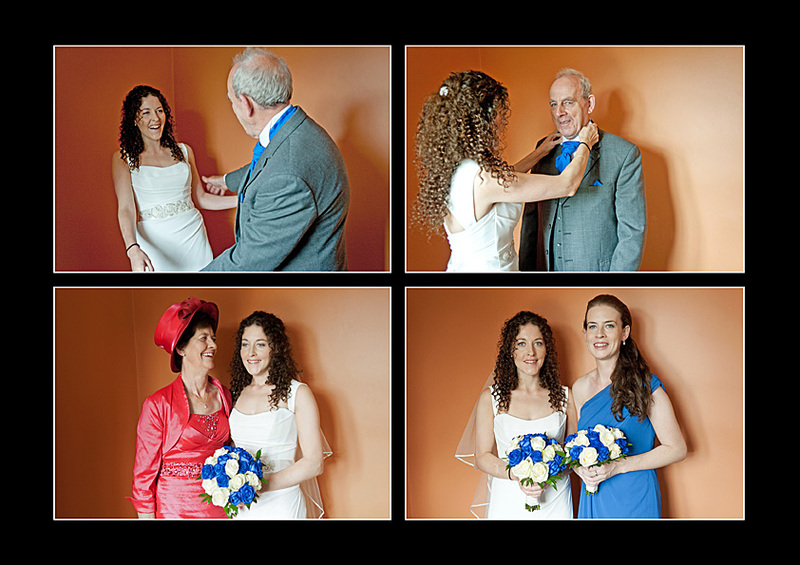 We are both very pleased with the final photos and album Dermot produced for us.